Valentines Day is usually a day associated with love, chocolate, romance and maybe even a marriage proposal. If you are thinking of proposing, you may want to consider protecting your existing financial position by way of a prenuptial agreement. Arguments about finances are one of the major causes of marital breakdown and therefore it is far better to agree how to split your assets and deal with your finances by way of a Prenuptial Agreement before you marry. Prenups used to be associated with the rich and famous but they can also be useful to couples with more modest means who wish to protect their financial position before marrying or entering in to a civil partnership. There are various reasons that couples decide to enter into a Prenuptial Agreement. It may be that you are marrying for a second time and want to try to preserve assets from a previous relationship, ensure that children from your first marriage will be treated fairly if the relationship breaks down or it may simply be that one party is significantly wealthier than the other and wants to protect their existing financial position, particularly if wealth is tied into a family business or from inheritance. How do I raise the issue with my fiancé? This is obviously not an easy issue to address but our advice would be that honesty is the best policy and although everyone hopes that their marriage will be for life, there is never any guarantee. 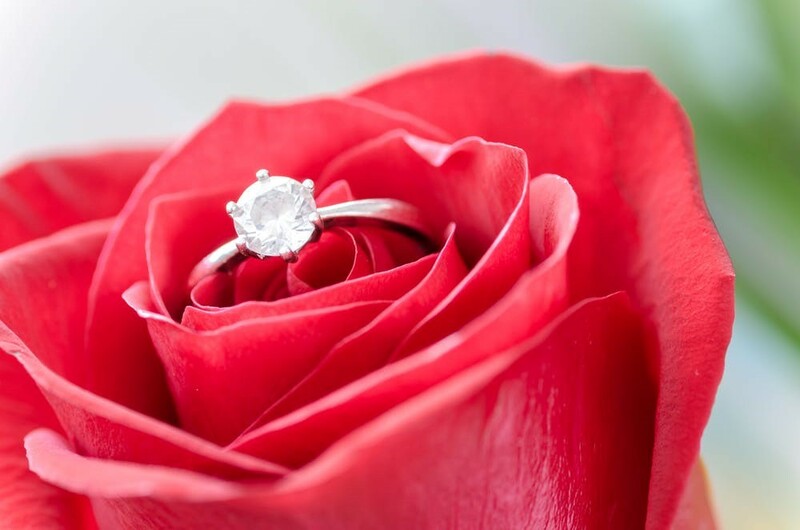 We can advise you about suggested ways to approach the subject with your fiancé and it may be that you can raise this within a general discussion which you will no doubt need to have with regards to your financial arrangements as well as other issues such as updating your Wills. At present Prenuptial Agreements in this country are not currently legally binding, although the law may change in this respect. However, a carefully considered agreement drafted with both parties having provided full and frank disclosure as to their financial circumstances and having received legal advice is quite likely to be upheld by the court. However, Prenuptial Agreements do need to be signed at least 28 days before the wedding or Civil Partnership takes place so that there is no implication that one party was pressurised into signing the agreement close to the marriage/civil partnership. Therefore, the agreement should be drafted as soon as possible after engagement and prior to marriage.